Google is back with Google Express this time Shopping goes easy. 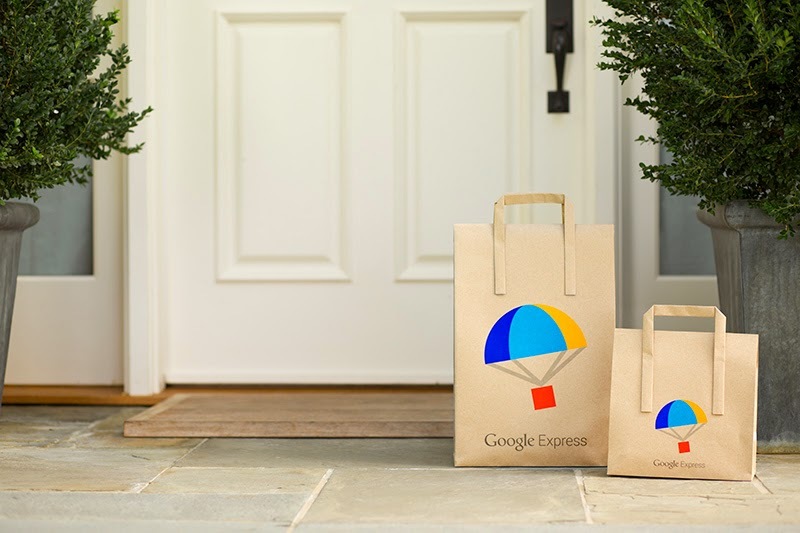 Google announced that they delivery shopping products with Google Express. 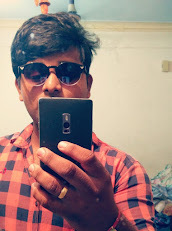 In Google Express you can find all the online shopping products like Grocery, Home&Garden, Health&Beauty, Electronics, Baby&Toddler, Art&Entertainments, Pet- Supplies, Office Supplies, Toy&Games, Hardware, Apparel and sports&Fitness with express delivery. 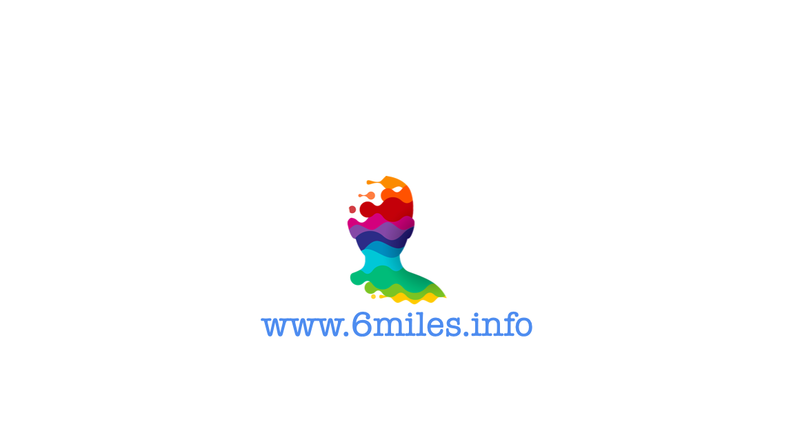 Google Express is in following Northeastern areas Connecticut, Delaware, Maine, Maryland, Massachusetts, New Hampshire, New-Yersey, New-York, Pennsylvania, Rhode Island, Virginia, West Virginia and Vermont.Google Express charges $95 for yearly express membership. Google Express App is available is for both the users Android and IOS in play-store.